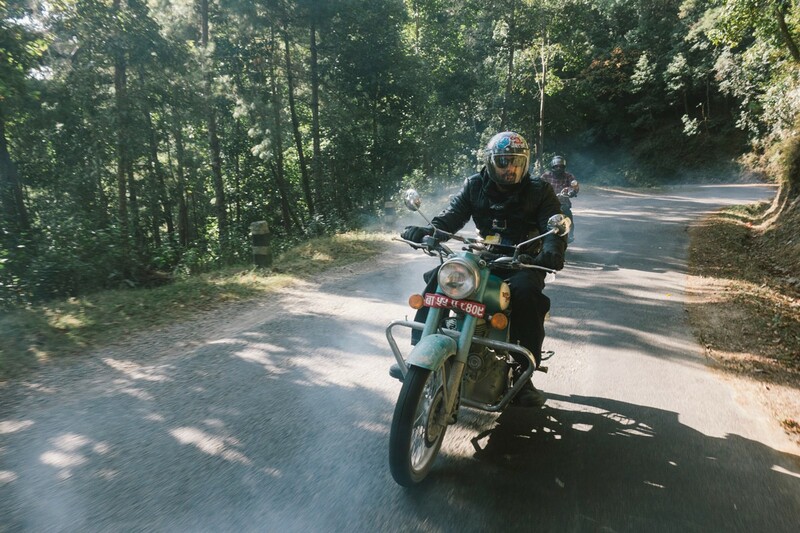 Everyone that has ridden a motorcycle has loved the sense of adventure that comes attached to it – be it with a days worth riding or a week long trip to a far away destination. 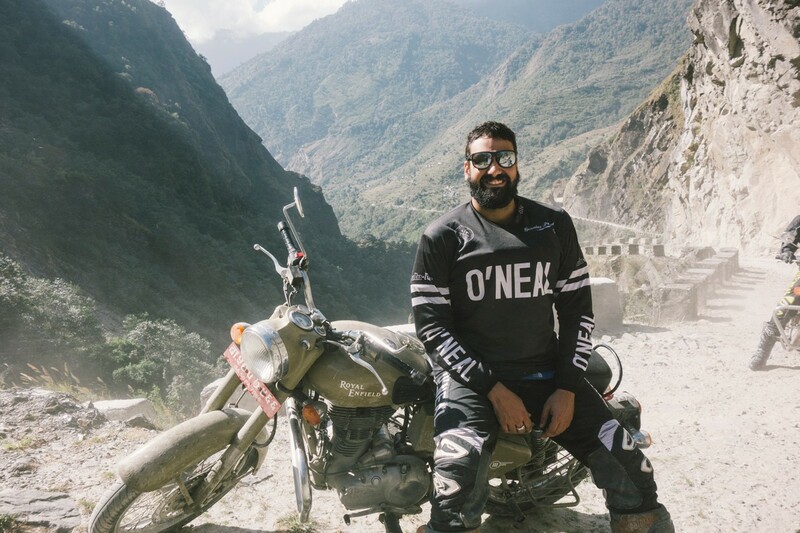 Himalayan Heroes was born out of the need for adventure, and the desire to make the most of life. 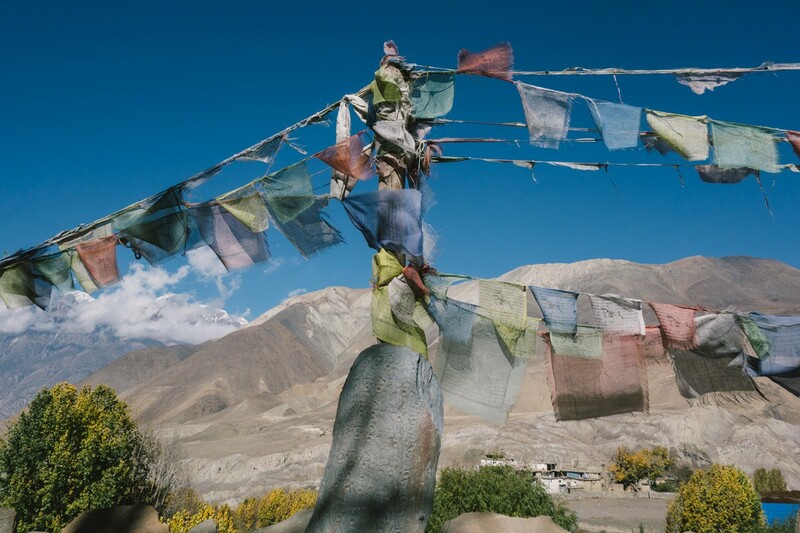 They say it’s easier to ask for forgiveness than it is for permission, and for Rex this was certainly the case after a friend had passed away and a last minute trip to the Himalayas was booked. “It all started while I was working in Sydney and my wife was in hospital in Perth under observation with complications before our 2nd child decided to enter the world 3 months early. I got a call from the wife of a friend who I knew was in hospital with an unknown illness to say that he had passed away. Allen’s unexpected death hit me hard. He was the same age and had a couple of young kids like myself. I decided to start crossing stuff off my bucket list instantly. I booked a trip to the Himalayas that night and posted on Facebook that I was going and that if anyone wanted to come they could join me. 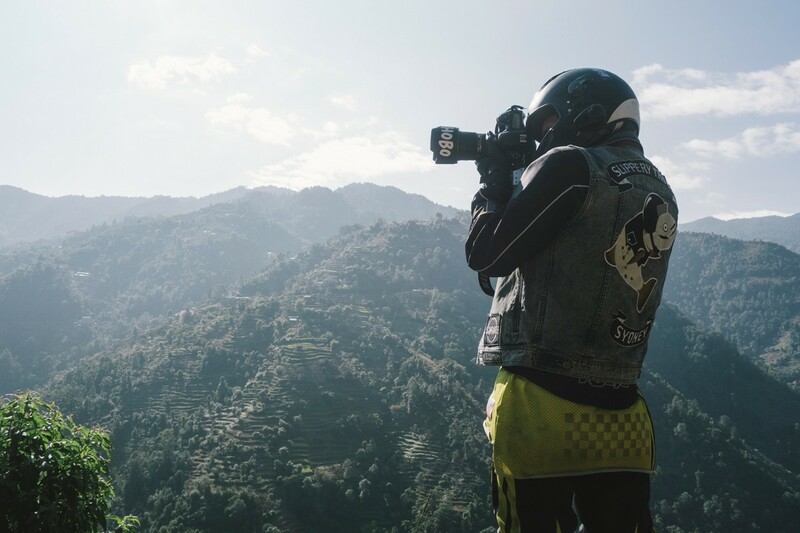 In 2015, a bunch of the lads from Sydney Café Racers answered the call for adventure and headed to Nepal with Himalayan Heroes. 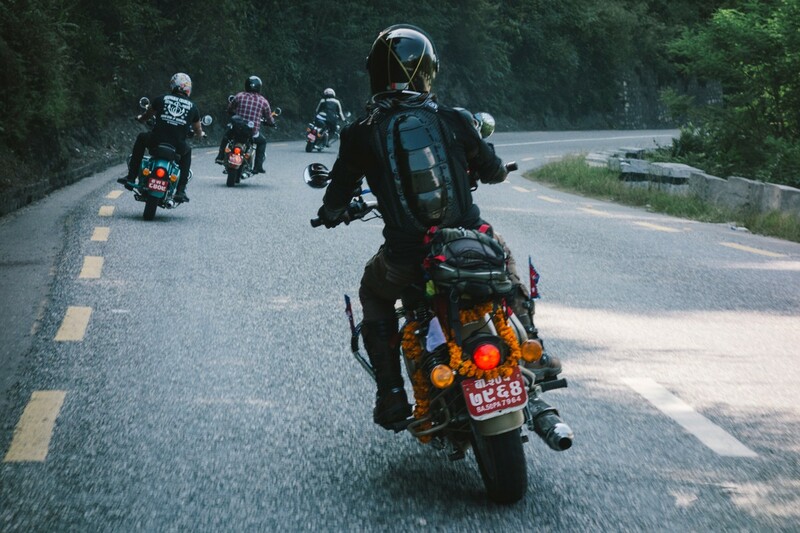 They would all be jumping on Royal Enfield Motorcycles and trekking their way across Nepal and into India. The terrain they could be tackling would be a challenge for all the riders, despite the varied experience levels. 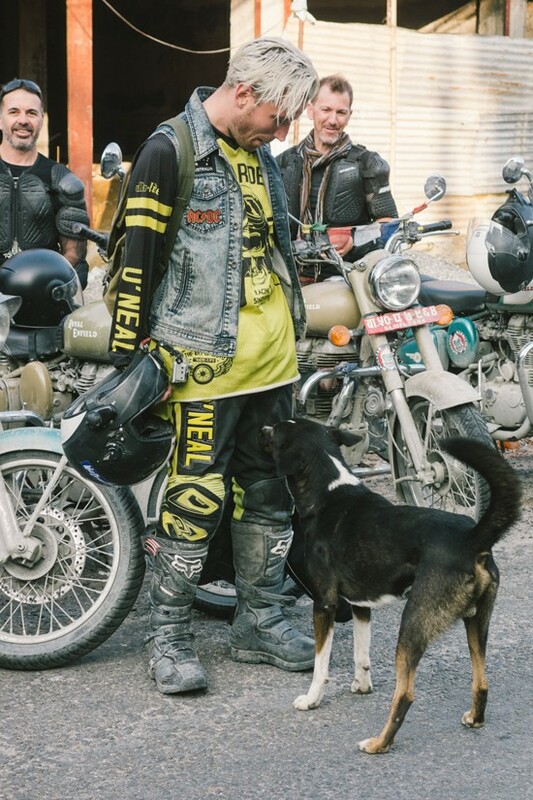 They smashed through river crossings, a ton of gravel, rocks and mud – all the while on street tyres. There were stacks, broken bones, and plenty of nights that couldn’t be remembered as they nursed headaches in the morning. “Our Rajasthan adventure is very much a site seeing tour that is suitable for all levels of riders. 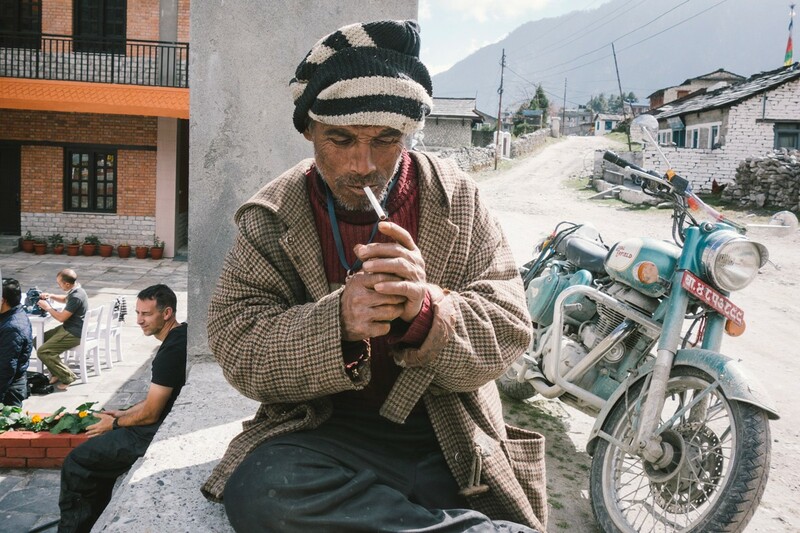 The palaces and forts, camel fairs, markets and villages that we travel through have people wishing they didn’t have to go home. 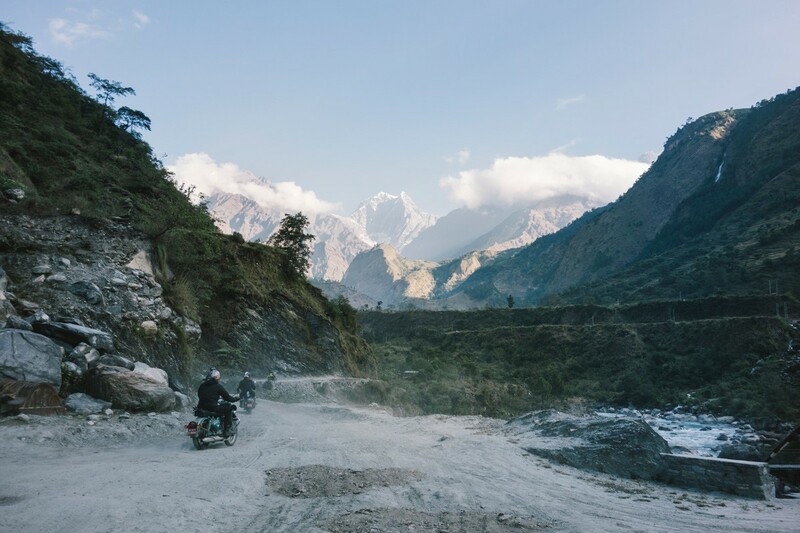 The Nepal adventure has 5 days off road that can be quite challenging to an inexperienced rider but the views and smiles from the locals is certainly worth it. 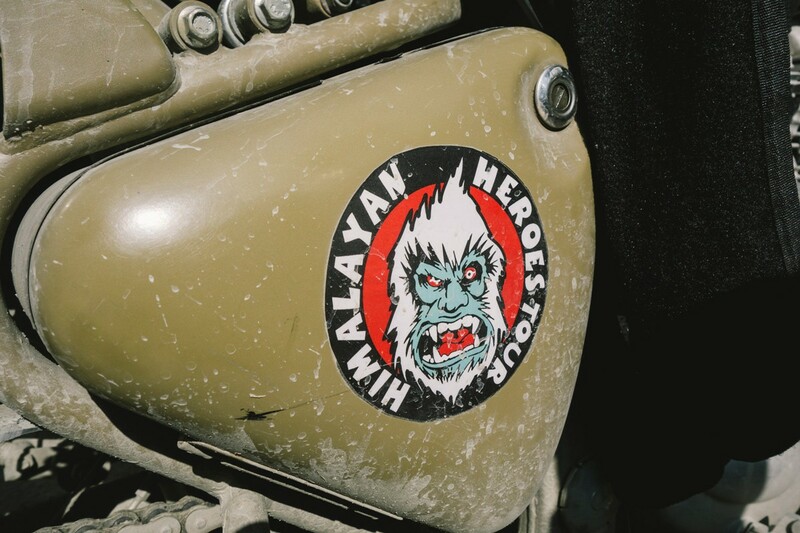 Himalayan Heroes has something for everyone, and isn’t just for experienced fearless riders. “We’ve had riders, male and female – who are in their early 20’s right through to a gentleman who had just turned 70 tackle our adventures. Riders from Germany, UK, NZ and the US have made lifelong friends with the Aussies that come on the adventures.